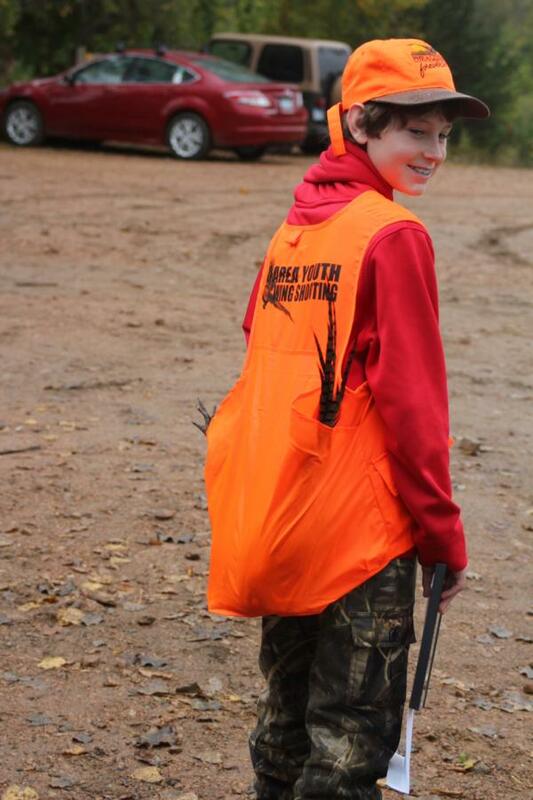 Pheasants Forever believes the future of conservation and our hunting heritage depends upon today’s youth having the desire and opportunities to carry on the ethical traditions of this organization. 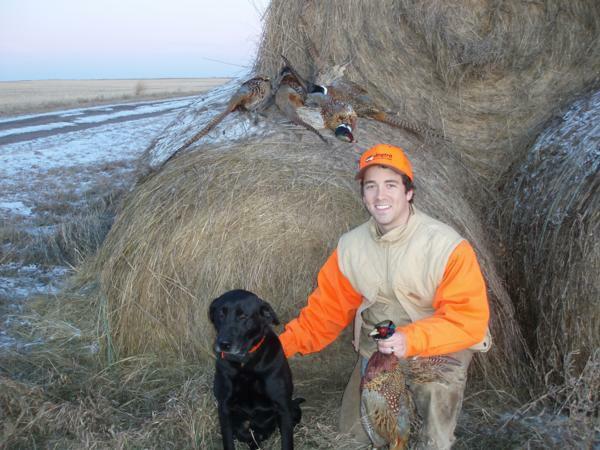 At both the national and chapter level, Pheasants Forever is investing in sound programs enriched with events such as youth mentor hunts, conservation events and habitat projects. Below you'll find information about the wide range of youth programming Metro Area PF provides metro area youth. 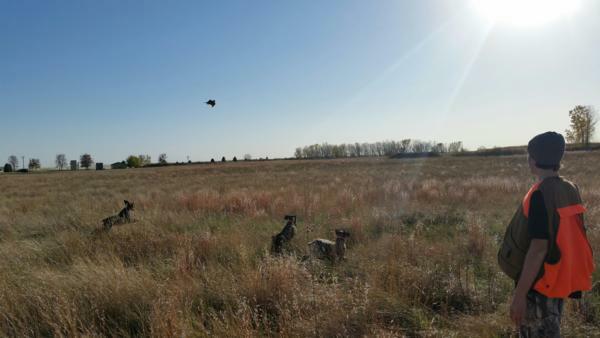 From wing shooting training, providing mentored hunt opportunities, or sponsoring local high school trap teams Metro Area PF strives to reach and involve youth in our state's rich hunting tradition, igniting passions and creating future conservations to ensure a strong pheasant hunting and habitat legacy. The Metro Chapter Wing Shooting System is specifically designed to pass on the fun and excitement of wing shooting for youth by building five simple steps for success. Each of the steps moves seamlessly to the next and culminates in hitting more targets. The system is easy to use AND easy to remember! Each student will learn to properly shoot a shotgun. Our five step system will teach students their dominant eye, establish foot position and appropriate posture, how to mount a shotgun, point at a target, concentrate on a target and ultimately break a target. The system is designed to give the student the basics so they feel comfortable carrying and shooting a shotgun before entering a field to hunt. In addition, our program provides the foundation for a student to advance his or her skills in a shooting sports program. This program requires students to have first completed our Wingshooting Program and also to have completed MN DNR gun safety. The goal of Learn to Hunt is to develop all the skills necessary to hunt safely on your own. Students will be expected to watch online videos at home (homework!) in order to maximize class time shooting and being afield. Doing a three-person line hunt afield. This event is dedicated to Shawn Garlinghouse. Shawn’s passion for hunting and his love of the outdoors inspired his family and friends to create and fund a legacy shoot in Shawn’s name. 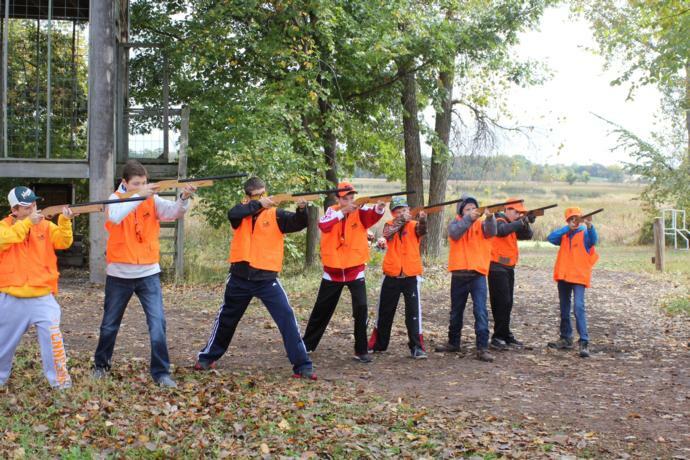 Those funds, which were so thoughtfully contributed, provide for a free hunt and shoot day for kids at the Minnesota Horse and Hunt Club every fall since 2013. Metro Area Pheasants Forever Chapter has been able to provide many opportunities for youth to learn shotgun shooting basics, experiencing the fun and excitement of wing shooting through our “Five Step Shooting System”. Young wing shooters have been able to progress through our wing shooting 1, 2 & 3 programs advancing their skills and techniques. 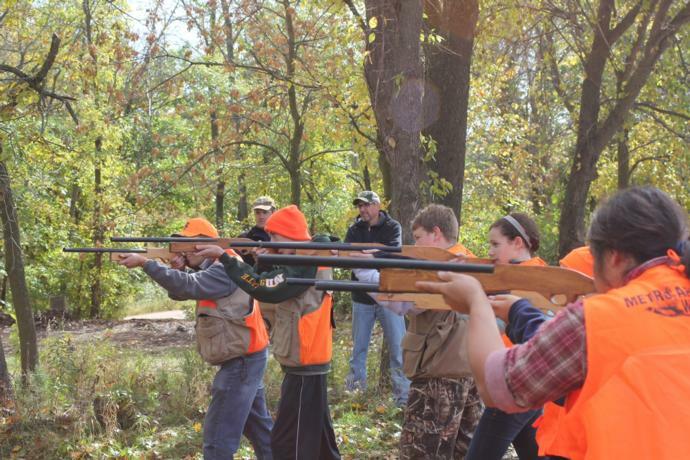 The Shawn M. Garlinghouse Youth Legacy Hunt is the culmination of the wing shooting program for youth participants who have attended a minimum of number of sessions. Selected participants have all exhibited the ability to carry and shoot a shotgun with a degree of proficiency and confidence. More importantly these young shooters have all practiced outstanding firearm safety, displaying a sense of maturity beyond their years. For all our youth hunting participants we wish you many future safe and exciting hunts. We hope that you are able to utilize your legacy hunt experience as a catalyst to build a future of lifelong hunting memories. A special thanks to Tom & Ann Garlinghouse; parents of Shawn, and to Mike Setran, founder of the Shawn Garlinghouse Legacy Shoot and the Five Step Shooting System. Also, a big thank you to the volunteers from The Lake Country Retriever Club, members and friends of The Metro Area Pheasants Forever Chapter along with the Minnesota Horse and Hunt Club for making this event possible. Our shooting system is specifically designed to pass on the fun and excitement of wing shooting to youth by building upon five simple steps for success. We are passionate about passing the tradition of wing shooting, our sport's future, on to our youth! Each step moves seamlessly to the next and culminates in a natural easy system for young shooters, which helps them to start hitting more targets. It's easy to use and easy to remember. 5 youth participants, graduates of our earlier YWS programming, as mentors for our events. Additionally 8 adult participants and their dogs, all from from the Lake Country Retriever Club, acted as handlers for our youth hunting event. 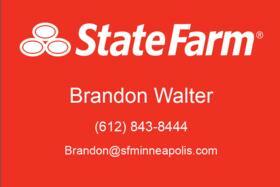 Metro Area PF also sponsored two new high school trap teams and coordinated (3) Adopt-A-Team programs. 5 participants, along with their parents, in a western Minnesota pheasant hunt, funded by Metro Area PF and coordinated in conjunction with Lyon County PF's chapter. 13 total participants took part in this great event.